Pelkin’s Smokey Meat Market, located in Northern Wisconsin, offers processing of your wild game - deer and bear meat. We take special care to ensure you get the finest cuts of meat from your animal. Pelkin's Smokey Meat Market, located in Northern Wisconsin, offers processing of your wild game - deer and bear meat. We have a state of the art Venison hanging cooler with a capacity to hang 325 animals. 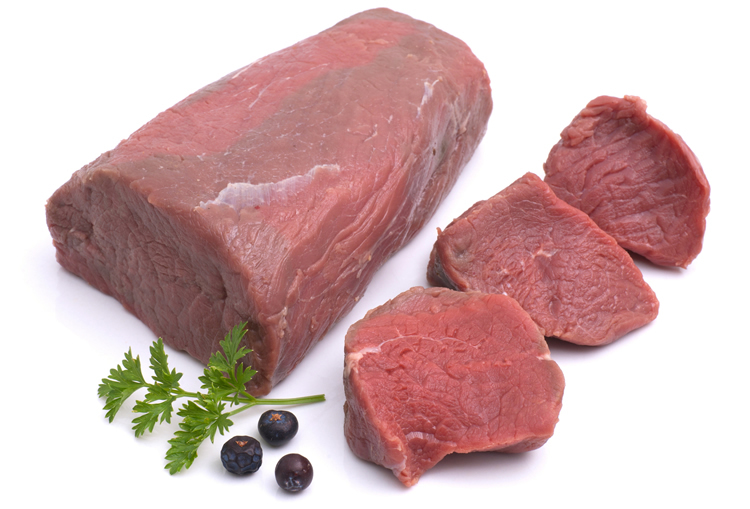 We take special care to ensure you get the finest cuts of meat from your animal. We also offer curing and smoking of fish and turkey. With our location in Northern Wisconsin (Crivitz), we can easily serve hunters throughout Wisconsin and Upper Michigan. Deer and bear must be properly field dressed with all organs removed. (If not, additional cleaning fees may apply). All cut-up meat must be fresh/frozen, and clean. We reserve the right to refuse any meat that does not smell fresh, or is not cleaned properly. All cut-up meat must be delivered in clean, food safe bags or containers. Our sausage is made with your meat and our recipes to achieve a superior flavor. Ask us about custom sausage recipes. 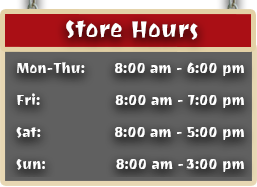 **Please note that weights on your sausage order is figured before pork or beef is added. For example, for every 10 pounds of your meat, you will receive 16 to 17 pounds of billable product depending on the item. This excludes jerky and dried venison. All sausage products are subject to weight loss from smoking.